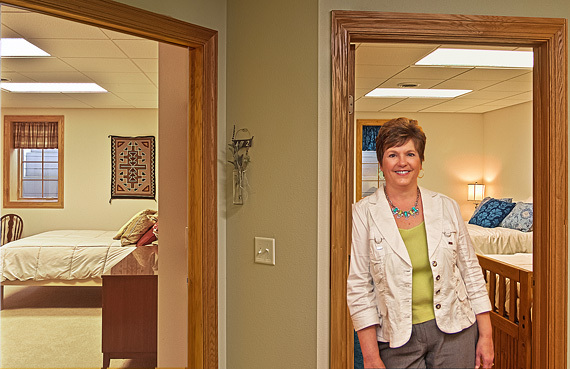 Becky Krause and husband Dave have a new bed & breakfast and retreat center northeast of Winnebago near Bass Lake. 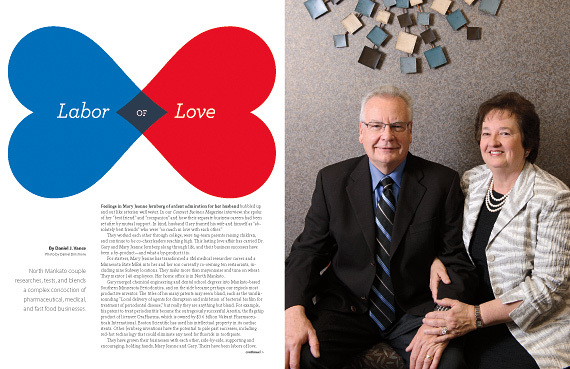 For Jay McAninch, it’s not about bows and arrows. It’s family and teamwork. 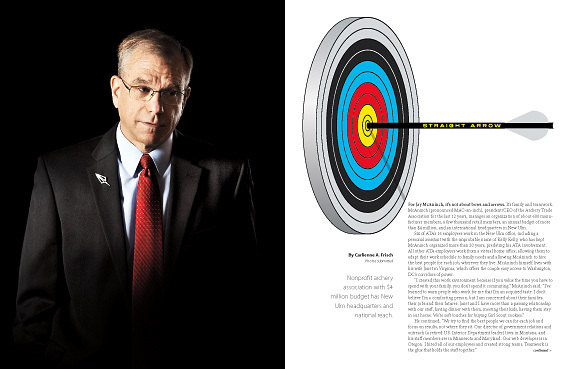 McAninch (pronounced MAC-an-inch), president/CEO of the Archery Trade Association for the last 12 years, manages an organization of about 600 manufacturer members, a few thousand retail members, an annual budget of more than $4 million, and an international headquarters in New Ulm. 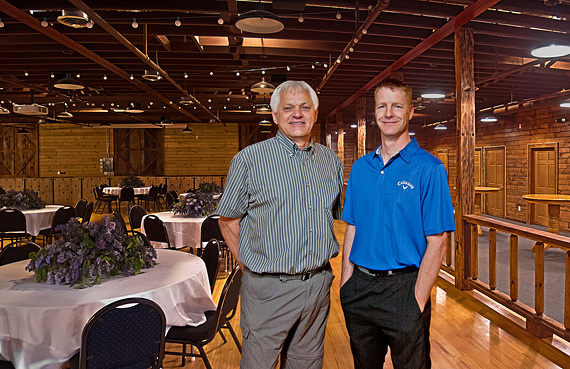 The Starfire Event Center opened in January 2013 as a natural extension of Gene and Bonnie Miller’s other businesses. 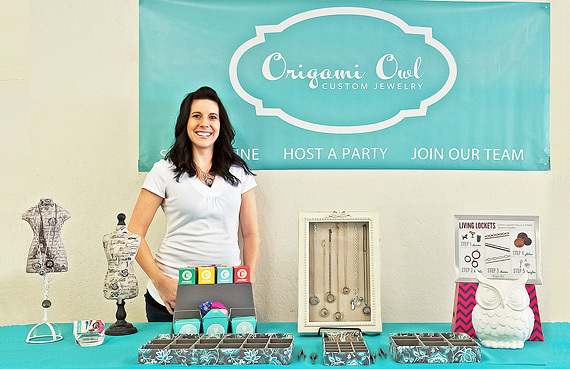 “Business has always been a passion of mine,” said 28-year-old Kristi Corchran. Historically, summer has been a slow season for Mankato retailers. Thousands of college students have gone home and many permanent residents are out vacationing. The rest of our reading area doesn’t see such a decline. 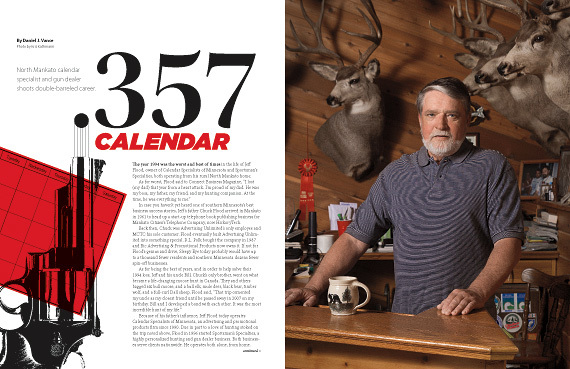 The year 1994 was the worst and best of times in the life of Jeff Flood, owner of Calendar Specialists of Minnesota and Sportsman’s Specialties, both operating from his rural North Mankato home.